In addition to Facebook Yenidze is now on twitter, google+, and youtube, too. You can now find Yenidze in all relevant Social Media. Follow our activities and stay up-to-date with the latest news and event-announcements regarding Yenidze and Dresden in addition to our homepage. 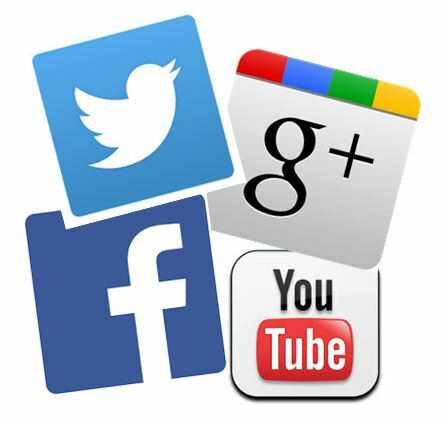 Share your experience with us: Become a friend on Facebook, follow YenidzeDresden on twitter, subscribe to youtube or step into our Circle on google+. You have visited Yenidze, took a great picture or you have interesting announcements for Dresden? We look forward to your feedback!